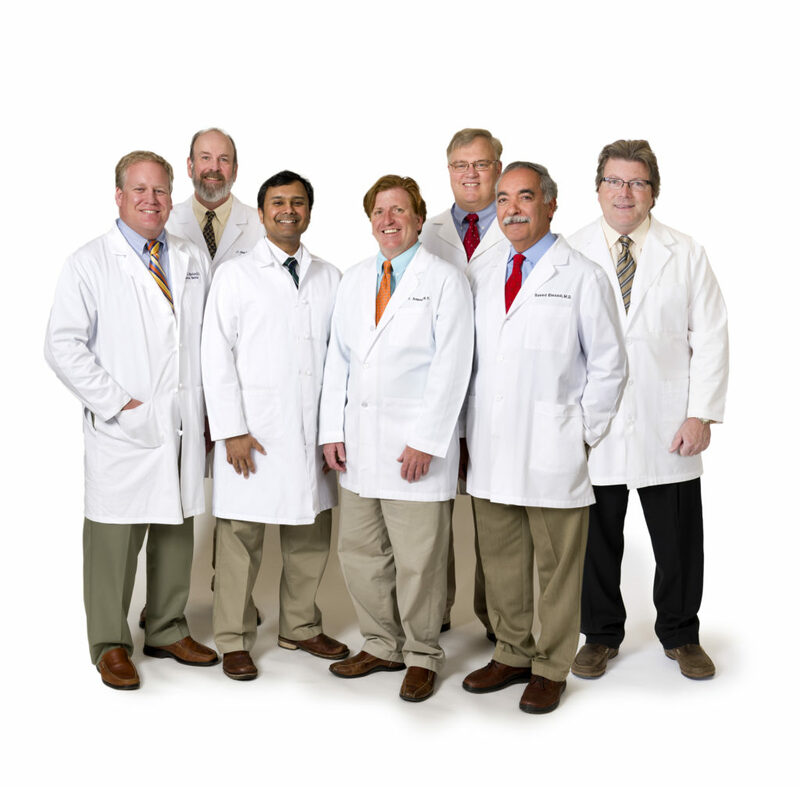 The physicians, physician assistant and administrative professionals at Southern Medical Group are committed to providing you with exceptional care. We are all partners in your care, and we believe that is what has helped shape our reputation as a leading provider of primary care in East Tennessee. Thank you for giving us the opportunity to tell you a little more about our team.